The SUV is an ideal vehicle that many people have come to love for the enjoyable ride it provides. Decked out with features and capabilities that enable them to outperform many of their competitors, it's no wonder so many people have been choosing SUVs as their car of choice. Embrace the season of scarecrows, pumpkins and football when you select reliable transportation for your Cathedral City adventures! The 2018 Kia Optima S serves as an exceptional car for families gearing up for holiday parties, road trips, and miles of memories. Why should you consider the 2018 Optima S as your preferred Optima trim level? Looking for the latest in acclaimed luxury automotive? You might already be familiar with the name: Kia 900. For exceptional looks, exquisite handling and the technology you need to stay connected to work and family throughout the day —Kia 900 is the once and future champion. The Kia Optima lineup is jam-packed with features and value, but for 2018, Kia simplified the packages and options so you'll have a much easier time finding the perfect 2018 Kia Optima for your lifestyle. Here at Palm Springs Kia, we like rhinos. We definitely don’t want to get impaled by them, but we like them. We love whales and trees and the polar ice caps, too. Just maybe not as much as Melissa McCarthy loves them. Check out this video of Melissa’s heroic efforts to save the environment. At Palm Springs Kia, we've found that far too many midsize sedans claim to "have it all" when it couldn't be further from the truth. However, the 2017 Kia Optima is one midsize sedan that certainly has it all! The 2017 Optima proves to be the total package with its unrivaled blend of style, performance and advanced tech features. Throw in its affordability and the 2017 Kia Optima has everything you could ever want from your family sedan! In a new review, The New York Times auto critic Tom Voelk writes that the 2017 Kia Cadenza offers a near-luxury midsize sedan experience without the cost that comes along with luxury nameplate. The Kia even looks the part - there's a close resemblance to the Volvo S90. 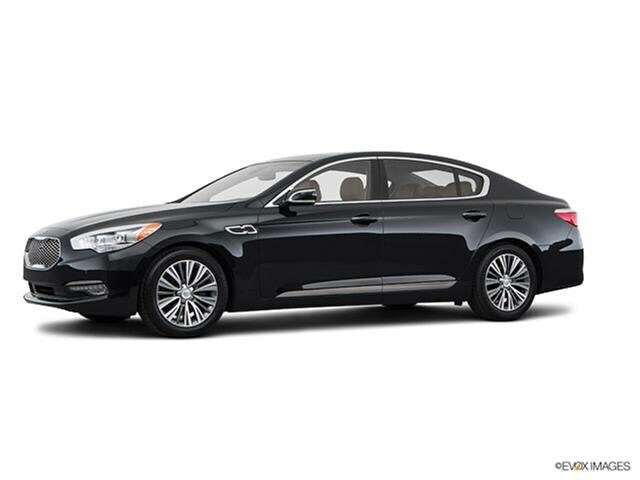 Inside, the Cadenza features quilted Napa leather and climate-controlled front seats, along with a suede headliner and panoramic roof glass. Just because you're in the market for an affordable new car doesn't mean that you have to sacrifice quality, capability or comfort. That's proven to be the case by the 2017 Kia Forte that's fun, tech-focused and affordably priced!